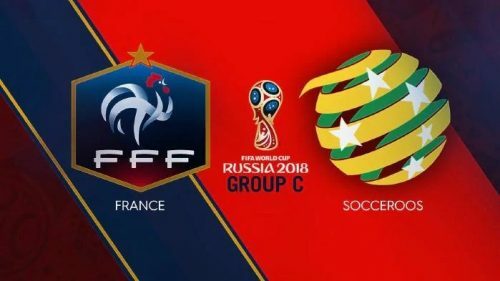 After this press conference yesterday, the squad had a chance to become better acquainted with the pitch where they’ll do battle with France – live on SBS and Optus Sport at 8pm (AEST) on Saturday. Again, the session was open for only the first 15 minutes before the staff shut the door on prying eyes to ensure they can put the crucial final touches on the preparation for facing Les Bleus. It gave van Marwijk the chance to reinforce the message he’s been drumming into his players from the moment they came into camp in Turkey last month. It was all about having defensive discipline, closing the time and space on the ball for the opposition and pressing hard, trying to win the ball and hit the opposition on the counter-attack. The session didn’t last too long, just a chance for the players to fine-tune any last minute tactics and get a few of the venue where they’ll do battle with one of the tournament favourites. For Leckie, he has the experience from Brazil four years ago to draw on heading into their opening match in Group C and he admits there’s a mixture of nerves and excitement amongst the squad ahead of kick-off. “I think for every player it’s different going into tournaments or important games,” he told reporters in Kazan. “Some will get nervous, some are relaxed, obviously for the younger ones who haven’t played much they could get really nervous. There’s even more great news for fans that love being part of the atmosphere as much as watching the match itself. Tonight’s match will be watched by a global television audience in the billion and it will be harder to avoid cheering on the Socceroos than it will being in the thick of the action. So if you’re looking for a place to get together with some friends or team-mates to get into the spirit of things, you won’t be short on options in TWT Territory! The City of Ryde’s ‘Live Sit at ELS Hall is likely the place to be if you’re looking for the closest thing to a stadium atmosphere, with a decent sized crowd expected due to the absence of any form of bad weather. The event has also been given an unexpected boost by the controversy this week over the cost of tickets to a Parramatta outdoor fan event – it’s not that far away really and should attract fans and family’s attracted by the word ‘FREE’ and activities the City of Ryde has arranged to keep the kids occupied, along with food and coffee vans. And North Ryde RSL is also getting into the spirit of things, offering some value price football food and hydration – $8 lamb cutlets (3); $6 chicken wings (3) and $12 jugs – and there’ will be half-time giveaways and also a chance to win a TAB fridge or a trip to the UK to go to the EPL! And as part of its 60th Anniversary celebrations, Eastwood St Andrews AFC this weekend, the club is calling on its extended family to head back to Club Eastwood to cheer on the Socceroos against France. Prime Minister Malcolm Turnbull’s awkward banter with the Socceroos’ Tim Cahill, Mark Milligan and Mile Jedinak in a video phone chat was probably less motivating than it was distracting, but at least confirms football – the most played team sport in Australia – is at last on the sporting radar of our nation’s leader. Unlike leaders from most of the other nations competing in the FIFA World Cup tournament, he hasn’t yet made an effort to get to Russia. 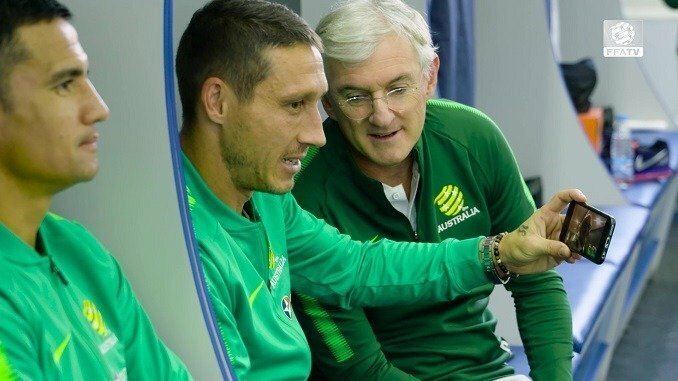 Mr Turnbull opted instead for a video chat with Socceroos Mile Jedinak, Tim Cahill, Mark Milligan and Football Federation Australia chairman Stephen Lowy. They were gracious recipients of the PM’s gesture but probably equally happy to get back to focusing on this evening’s formidable task, the Socceroo’s World Cup opener against footballing superpower, France. “Welcome to our change room Mr Prime Minster,” was the greeting from Milligan. “So you’re all pumped up, ready to go?” asked the PM, to which Milligan explained that all the hard work had been done in the Socceroos’ training camp in Turkey and that “it’s been a bit more relaxed leading in now”. Cahill told the PM he would be trying his best, before switching to statesman duties. “We’d just like to say a massive thankyou to you for supporting us.. getting behind us.,” Cahill said, adding the Socceroos and staff were appreciative. Finally, he moved on to Socceroos skipper Mile Jedinak with some praise for his (Spartan) Leonidas-like facial hair. With the important stuff now covered, the PM was interested to know how Jedinak felt about France. “Do you think they’re over-confident?” he asked. Jedinak said there had been plenty analysis of France and the Socceroos has done plenty of work focused on countering Les Bleus since commencing training camp in Turkey last month and everything had been “geared up” for tonight’s encounter. “We’ve got to go out there and put all that hard effort in and I have no doubt the boys will give it their all tomorrow,” he said. 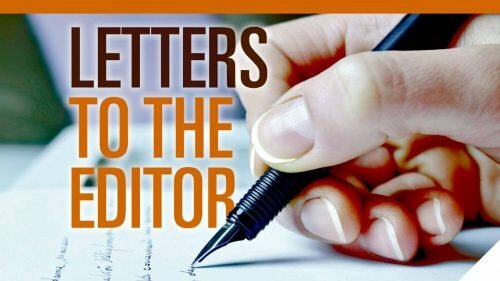 Mr Turnbull recently travelled to China as part of the failed mission to convert its football-mad public to the novelty of AFL, describing it as Australia’s “most exciting football code”. Less compelling for the PM, it seems, was Australia’s appearance among 32 of the best teams in the world’s biggest quadrennial sporting event, organised by the sport’s world governing body, FIFA, which has more member states than the United Nations.